Click the button below to add the Mutoh VJ-1204 Head Fuse F 750mA / 125V - MF-5050 to your wish list. 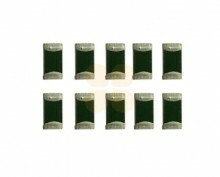 This Head Fuse F 750mA / 125V is suitable for Mutoh Valuejet printers. This is the original part (number MF-5050). This fuse goes into a socket on the main board. 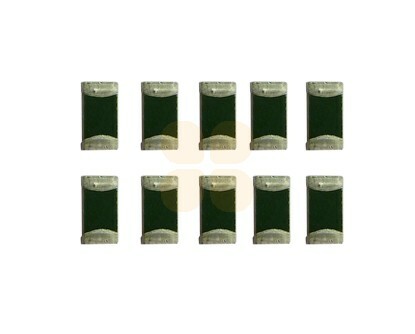 The soldered fuses are different products, part number MF-5040. This fuse is F2 on the mainboard mechanical drawing.